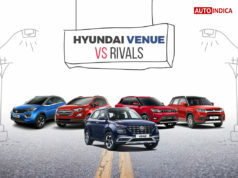 India’s second biggest car manufacturer Hyundai is ready to impress us in 2019 with several car launches. 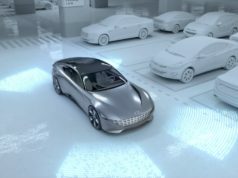 Like the year 2018, Hyundai will bring some interesting models in 2019 as well. 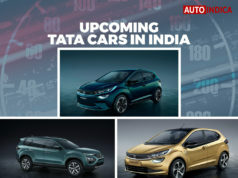 The upcoming Hyundai cars in India list includes the models like Hyundai Elantra 2019, Hyundai Carlino and Hyundai Santa Fe 2019. The much awaited Hyundai Kona Electric too is on the card. 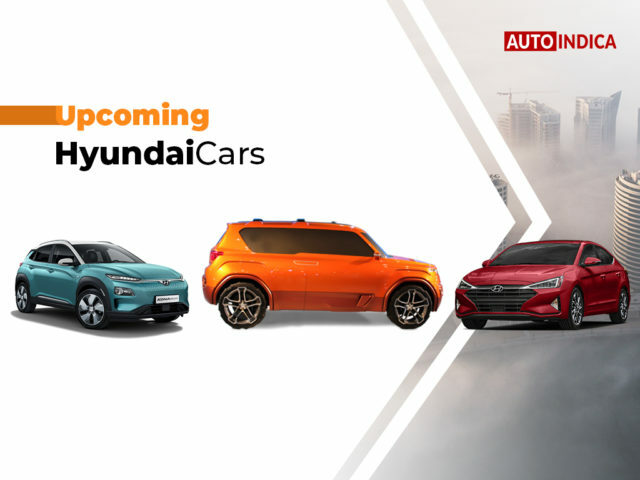 Here is a list of the upcoming Hyundai cars in India 2019-2020. 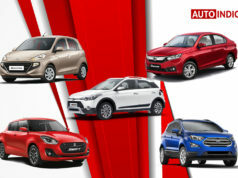 Check out how the Hyundai upcoming cars in India 2019 list covers different segments. 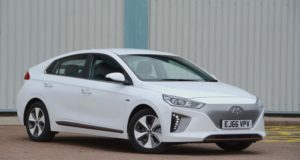 The automaker unveiled Hyundai Elantra facelift in August 2018. Now, the sedan is ready to launch here. The Hyundai Elantra India launch will bring a refreshing touch to the sedan and to the portfolio as well. 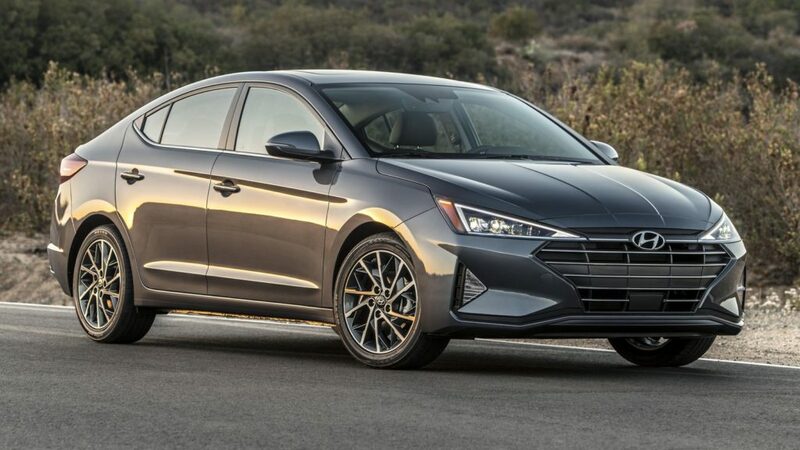 The Hyundai Elantra 2019 instantly catches attention with its sharp styling. A completely overhauled front and rear profile, along with extensive changes inside out make the executive sedan very appealing. 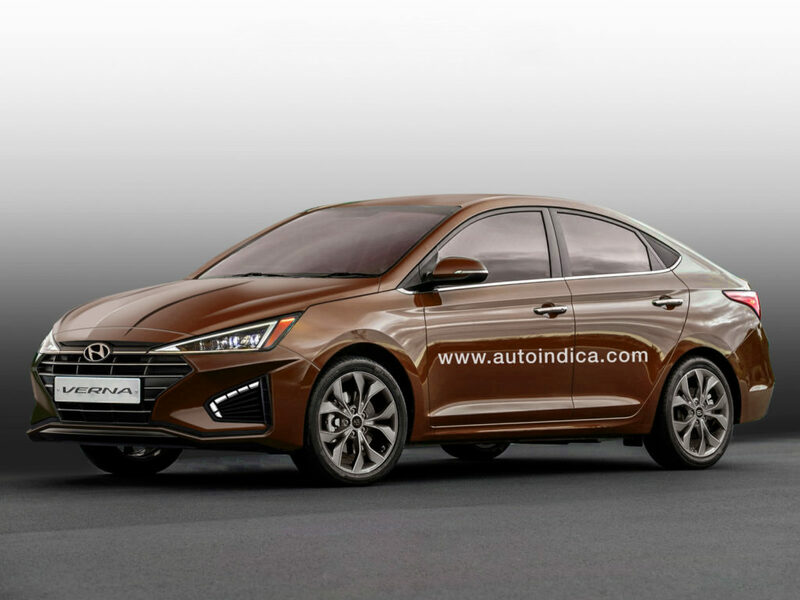 The new Hyundai Elantra 2019 will be loaded with features and advanced technologies. 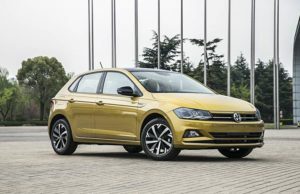 Speaking about its powertrain, the sedan will be available in both petrol and diesel options. 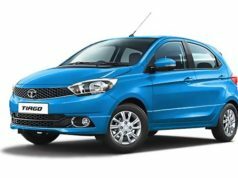 The car will be here retaining the 2.0-litre petrol engine, while a new 1.5-litre diesel motor will be on offer as well. 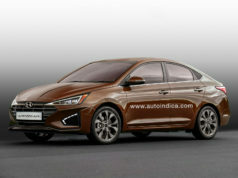 Expect the Hyundai Elantra facelift price to start from Rs 15 lakh (ex-showroom, Delhi). This is certainly going to be an interesting model in the list of upcoming Hyundai cars in India. 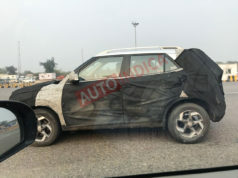 The premium SUV is ready to come back to India in a new avatar. The new Hyundai Santa Fe 2019 will be loaded with a host of advanced technologies and new features as well. The Hyundai Santa Fe 2019 has been already revealed and the SUV comes with a completely revised design. 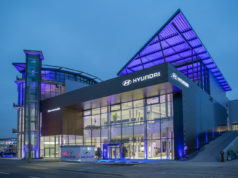 It follows the latest contemporary Hyundai design language. Among the upcoming Hyundai cars in India, the new Santa Fe will play a key role to boost the brand’s premium appeal. 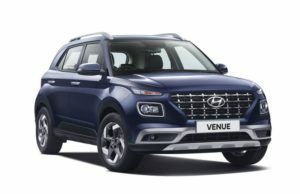 The Hyundai Santa Fe 2019 price will start from around Rs 27 lakh (ex-showroom, Delhi). 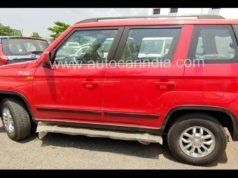 The new Santa Fe is expected to hit showrooms in June 2019. Not only design and features, but the upcoming Hyundai Santa Fe 2019 will also carry upgraded powertrain as well. 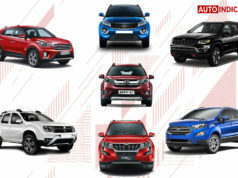 It will challenge tough rivals like Toyota Fortuner and Ford Endeavour. 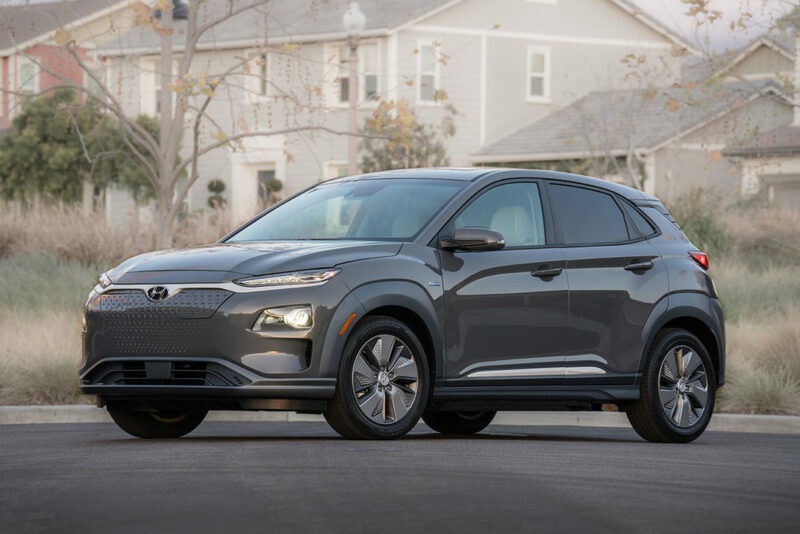 Hyundai Kona EV is one of the most hyped cars from the South Korean brand. The automaker has already confirmed the electric SUV will launch in India. Expect the Hyundai Kona India launch to take place in August 2019. The Hyundai Kona Electric features the identical unique design as its conventional fuel powered version. 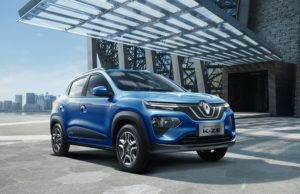 However, there is no conventional front grille in the zero-emission model. 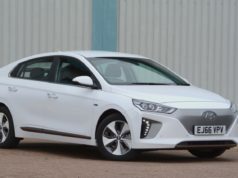 The USP of an electric vehicle is its range. Hyundai Kona EV too will come promising an impressive range. It would also come boasting fast charging technology. 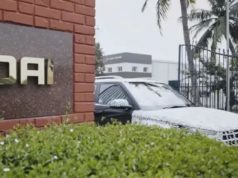 As Hyundai is aiming to grab a strong share in the Indian EV market, the Kona Electric will play a key role in it. Expect the Hyundai Kona EV India price to start from Rs 25 lakh (ex-showroom, Delhi). This is going to be a very interesting model in the list of upcoming Hyundai cars in India. 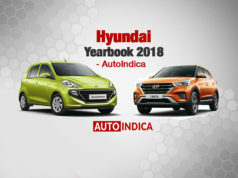 Hyundai Carlino is one of the most discussed cars after the new generation Hyundai Santro from the automaker in 2018. 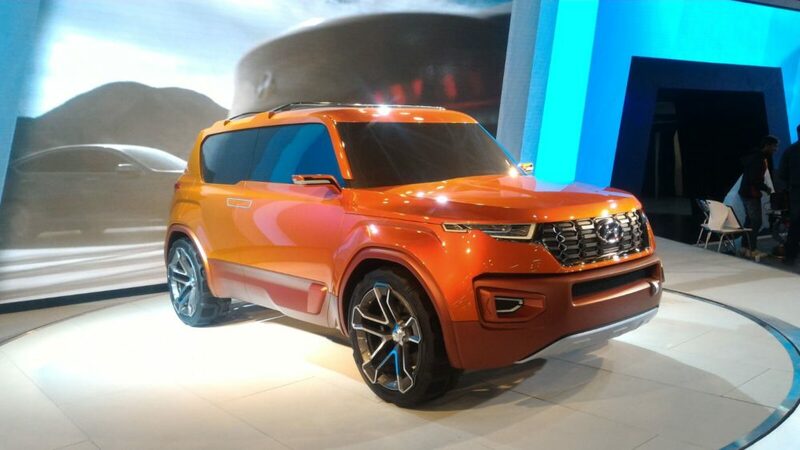 Showcased at the 2018 Delhi Auto Expo as a concept, the Carlino is going to be a compact SUV. 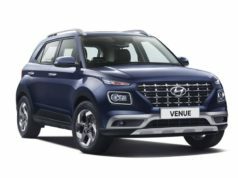 The Hyundai Carlino India launch is expected to take place in April 2019. 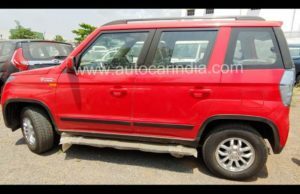 Hyundai Carlino India price could start from Rs 8 lakh (ex-showroom, Delhi). The Hyundai Carlino based SUV will be available in both petrol and diesel engine options. 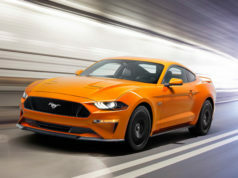 There will be a 1.0-litre turbocharged petrol engine and a 1.4-litre diesel motor as well. This diesel engine is the same one that works in the Hyundai Elite i20. Upon launch, the Hyundai Carlino will compete with Maruti Suzuki Vitara Brezza, Ford EcoSport and Tata Nexon. 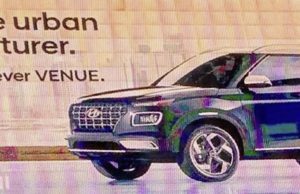 This SUV will be an important model in the list of upcoming Hyundai cars in India 2019-2020. Among the upcoming Hyundai cars in India, one is the upcoming Hyundai Verna facelift. 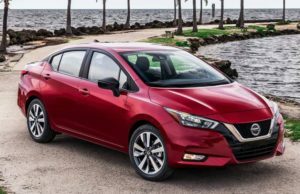 This midsize sedan competes with rivals like Maruti Suzuki Ciaz, Honda City like giants. The new Verna will come with inspiration from the Hyundai Elantra facelift. 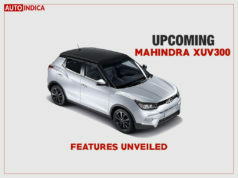 It will be sharper and more stylish compared to the current model. The strategy is to make this sedan more premium looking. Inside the cabin, Hyundai Verna facelift will get more updated features and revised styling as well. However, there won’t be major changes there. Expect the Hyundai Verna facelift petrol and diesel versions to come with the same engines as the outgoing model. The Hyundai Verna facelift price could start from Rs 8.5 lakh (ex-showroom, Delhi), a bit premium over the current model. 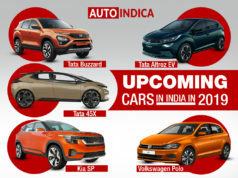 So far, the upcoming Hyundai cars in India in 2019-2020 list includes some really interesting models. There will be SUVs, premium SUVs, sedans alongside the electric vehicles. 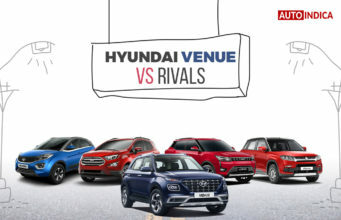 No wonder, Hyundai upcoming cars 2019 list shows the brand’s aggressive strategy. Is this the upcoming Hyundai QXi aka Styx?